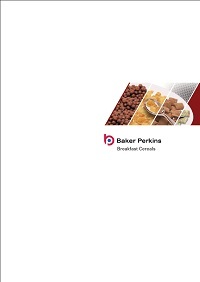 The process of a full-size plant for traditional breakfast cereals is reproduced precisely. 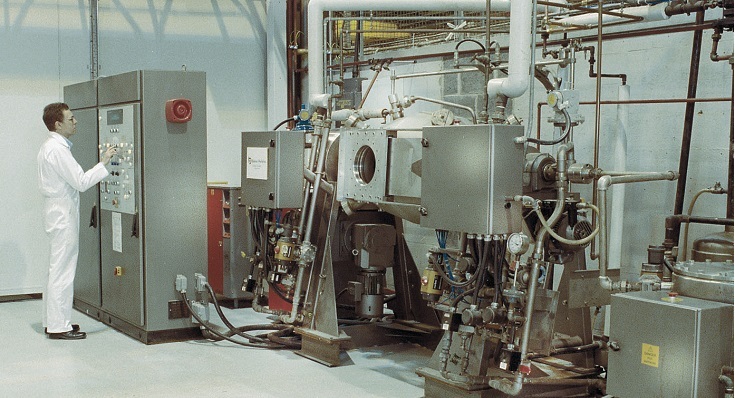 Results from the laboratory scale rotary cooking unit, flaking rolls and ThermoGlide2™ toaster can be scaled up precisely to a production environment. The system is used for research, product development and test marketing purposes. 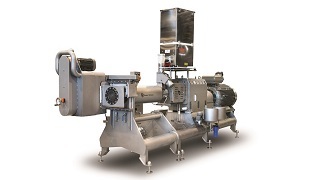 The technology specification matches production-scale models for the preparation of milled or whole grain cereals including wheat, corn and bran. This gives completely accurate scale-up. It removes all the uncertainty and inaccuracy associated with laboratory trials. New product development, ingredient testing and process troubleshooting are all accomplished with the minimum of time, effort and money. 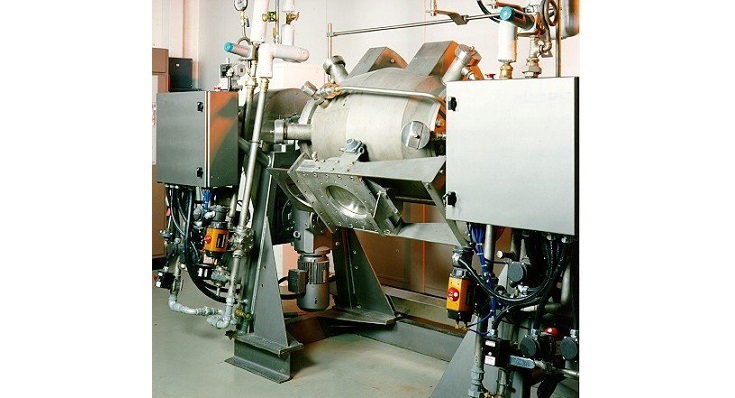 Batches of grain are cooked in a slowly rotating vessel through which pressurized steam flows. 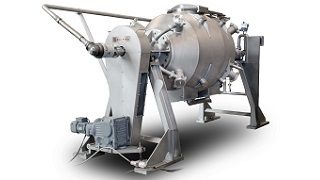 The rotation of the vessel, with its unique double conical profile, works to constantly move and turn the grains in the steam for even and thorough cooking. 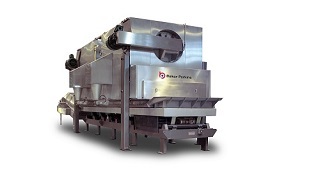 The cooking process is stable and repeatable.Combined with automatic process control, it results in consistent cooking within and between batches. 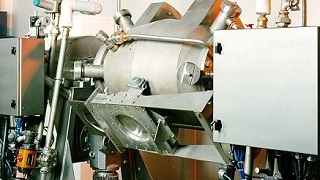 Laboratory scale flaking rolls and a ThermoGlide2™ toaster complete the system. 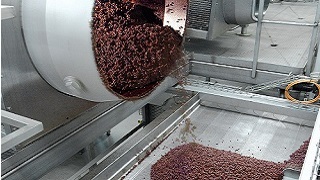 The flaking roll achieves the highest flake quality by accurately controlling the main process variables. 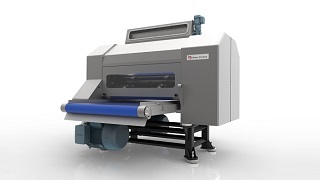 The ThermoGlide2™ toaster is available as a batch machine for small scale development samples. 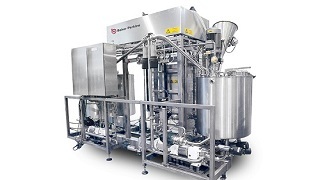 It is also available for continuous operation to process larger quantities for test marketing purposes. Batch size of the cooking unit is 125kg.